Prior to the start of the new federal fiscal year on October 1, Congress avoided a partial government shutdown by approving a continuing resolution (CR) that will keep the federal government funded through December 7. As of September 30, five of the necessary 12 annual appropriations bills have been completed. The CR provides appropriators additional time to reach agreement on the remaining seven appropriations bills yet to be completed for FY 2019. 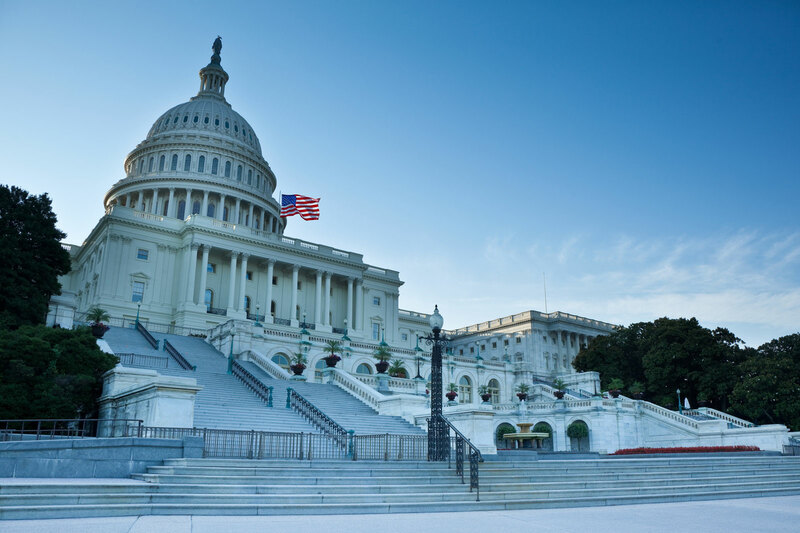 To date, Congress has approved the following appropriations bills: Military Construction and Veterans Affairs; Energy and Water; the Legislative Branch; Labor, Health and Human Services, and Education; and Defense. Congress still must approve appropriations bills related to: Agriculture; Commerce, Justice, and Science; Financial Services; Homeland Security; Interior and Environment; State and Foreign Operations; and Transportation and Housing and Urban Development (T-HUD). Lawmakers hope to bundle the Agriculture, Interior-Environment, T-HUD and Financial Services bills into a package, but progress slowed in the past month due to differences between the House and the Senate on specific funding levels. The Commerce-Justice-Science, Homeland Security and State-Foreign Operations spending bills are also waiting for final agreements to be reached on spending levels between the two chambers. NACo will continue to encourage Congress to pass FY 2019 appropriations bills in a timely manner to ensure that counties receive necessary funding for programs directly impacting our residents.